Dairy Does - Stone-Leady Farms 2. Click Verify below. 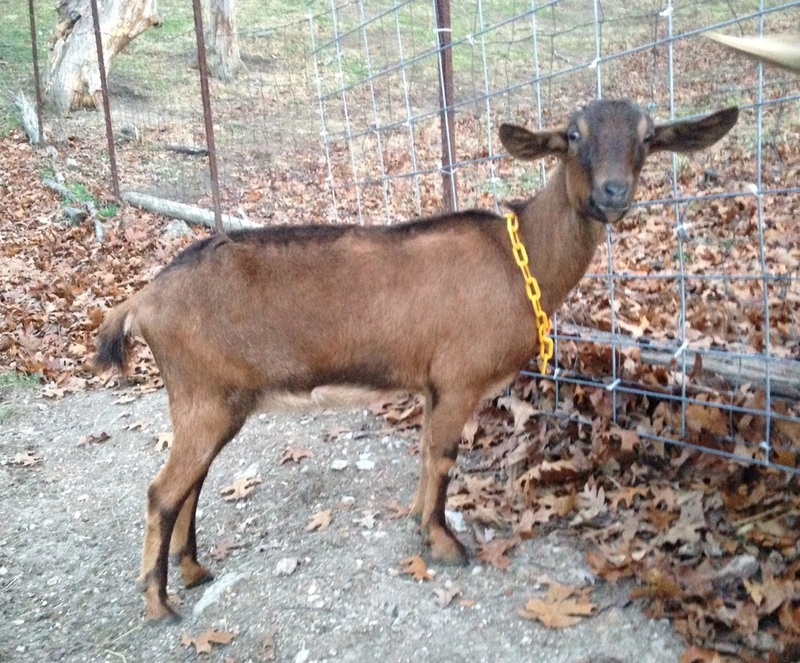 "Wiggleworm" 1/2 Alpine, 1/2 Nubian- sired by a registered purebred Nubian buck from Goddard Farms.